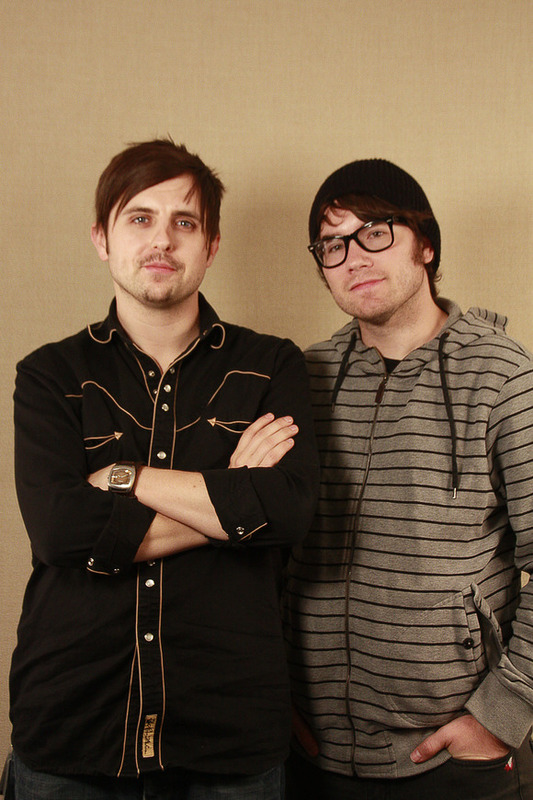 You Play a Six-String Guitar. You Need a Six-String Tuner. You wouldn't buy a one-string guitar. Then why would you buy a one-string tuner? The HT-6 PolyChromatic Tuner allows you to tune all six strings in a single strum. Checking the tuning of your guitar one string at a time is panful. Those few moments of silence on stage can feel like an eternity. Don't let a one-string tuner kill the vibe of your show. 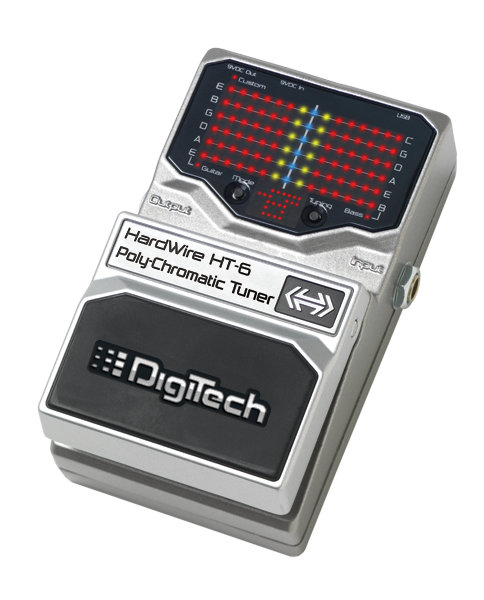 The HT-6 lets you check the tuning of all six strings in a single strum. Knowing you're in tune in an instant lets you get on with what really matters most - the music. 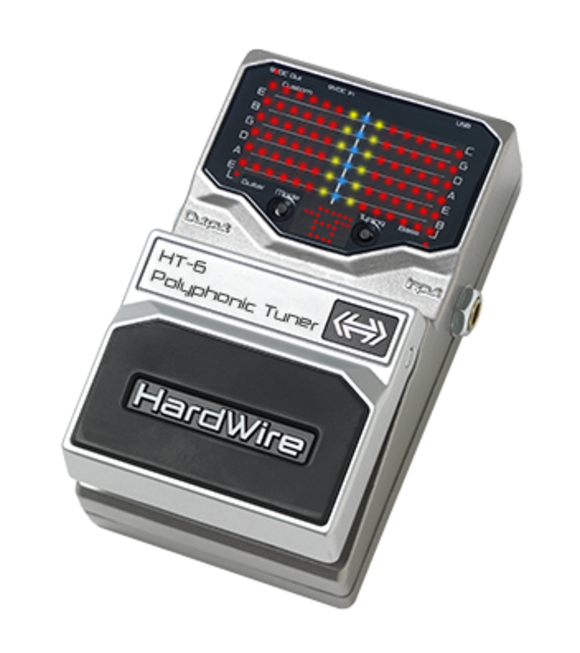 For those of you who like to kick it old school, we let you choose to tune a single note like a chromatic tuner or strum for polyphonic tuning without having to flip a switch. 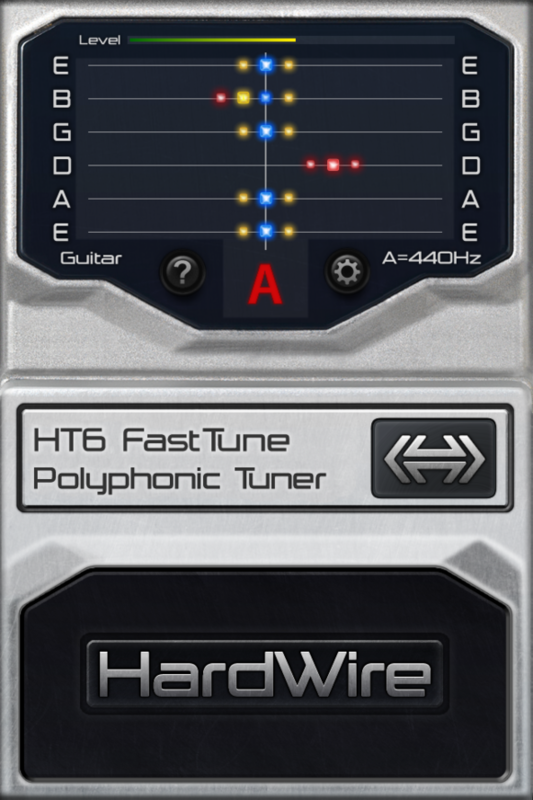 And don’t forget that the HT-6 automatically adjusts for fret offset! There’s something to having options available at your fingertips and your favorite settings always in place. One strum, and you’re done. Fast Tuning: Whether tuning a chord or a single strand. Drop-D Tuning: Pump more power into your chords and still be in key. 4, 5, 6-String Bass Tuning: Bassists unite. The tuner works for you too! Automatic Fret Offset: Tuning is a snap in any chordal variation. In tune with clean tone: guitarist paradise. Place the pedal anywhere in your chain and still hear your distinct, crisp tone come through without interference. 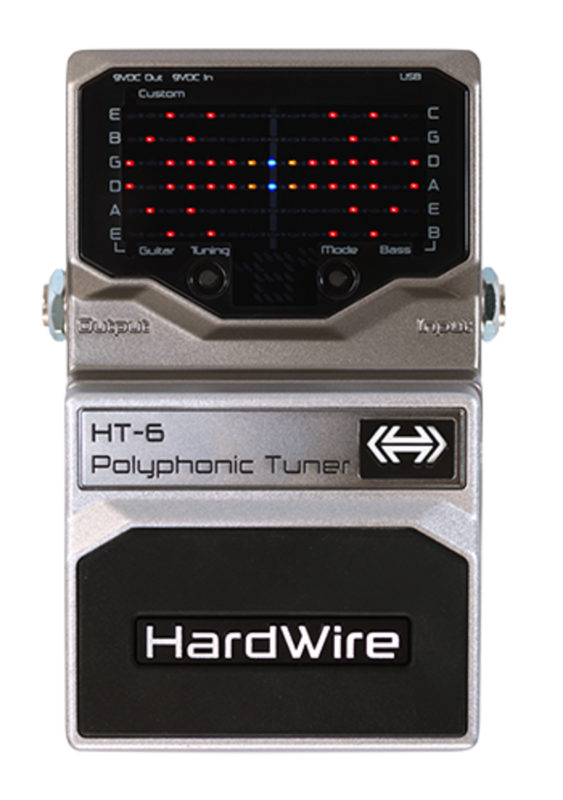 HT-6 doesn’t color your tone, and yet finishes its job in just one strum. The display comes on strong by not only mimicking the look of your guitar’s neck, but the layout is turned to resemble your view of the frets. One look, one strum and you’re done. With the HT-6, daylight performances are never compromised. 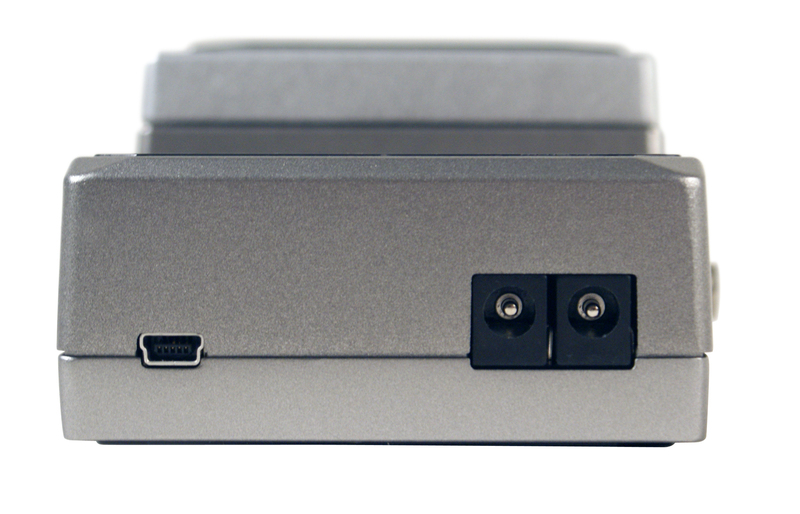 The bright LEDs can be seen in the sunshine without having to second-guess your sight. And if you’re in a dark, murky club with smoke and strobe lights, it’s the same high quality display that shuns these obstacles. 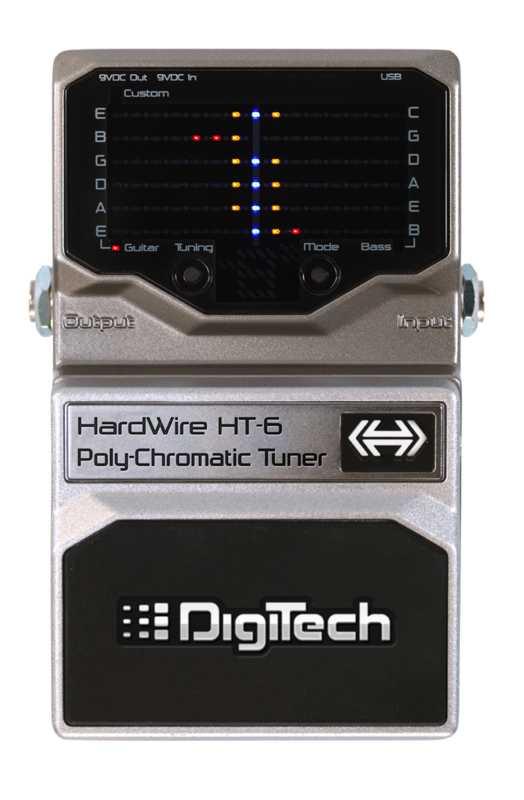 The HT-6 brings you a display that works to bring a fast tuner no matter your conditions. One strum, you’re done. Player intuitive display with 90 LEDs, 15 per string, so you can quickly see which strings need to be tuned.